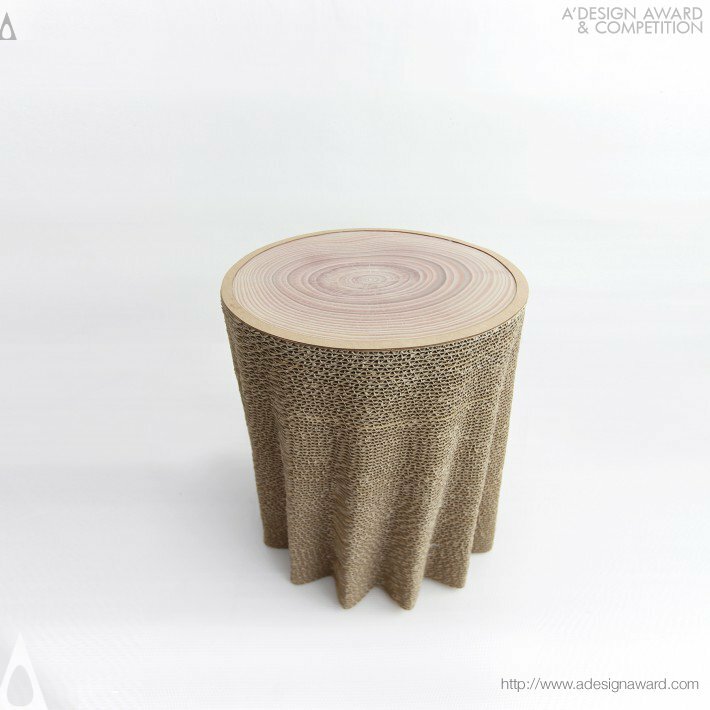 World Design Consortium is interested in design of Chairs, Tables, Stools, Benches, Seating System, Furnishings, Furniture Parts and similar projects for interested parties. Please kindly contact WDC for Furniture, Decorative Items and Homeware Design consultancy, tenders, jobs, offers and requests. Below, displaying an award winning project by DN/18461631. 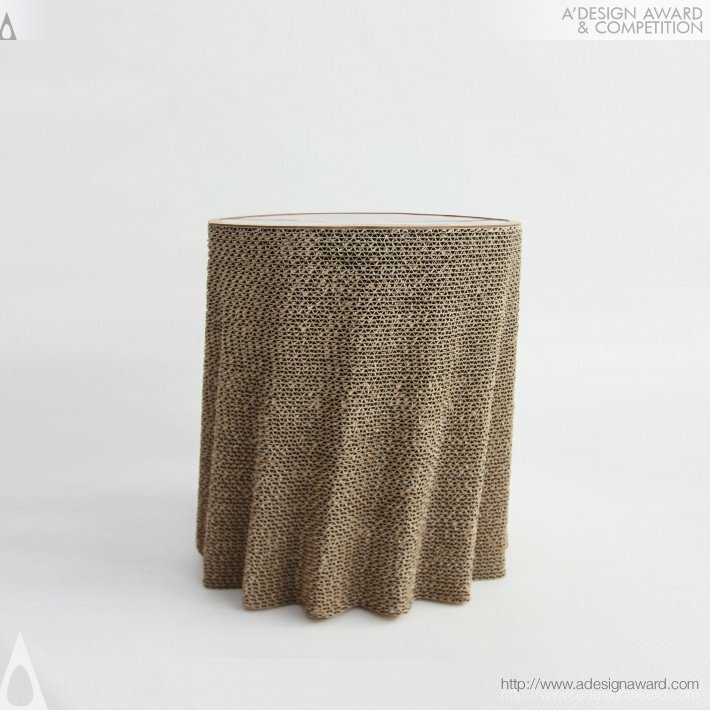 Morph is standalone side table made with 100% recyclable cardboard material and incorporates the E-ink Prism sheet on top as surface treatment. E-ink Prism is the electrical ink laminated film sheets that can change its pattern with very low electricity voltage. 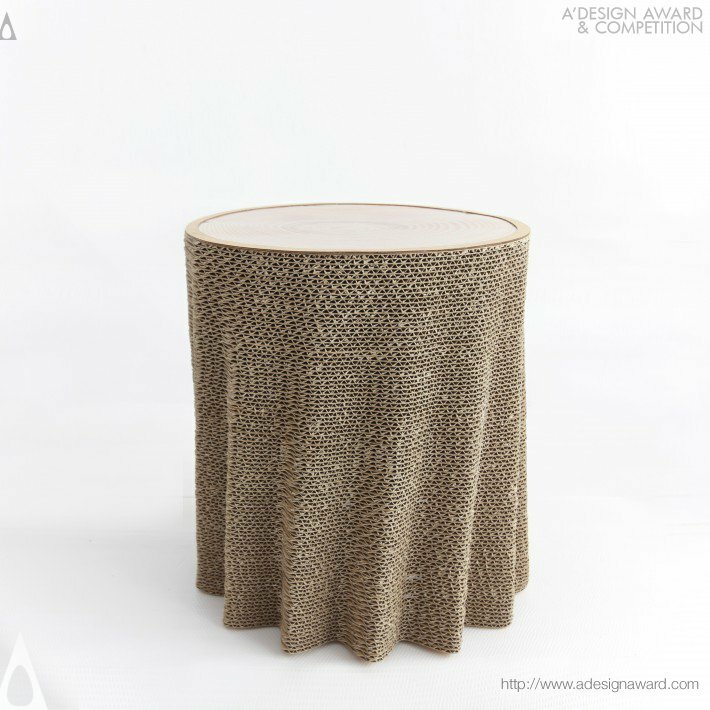 As its name describes the transforming shape of pure circle to complex curvature, Morph symbolizes traditional paper to new generation electrical paper, and fabricated with the digital modeling technology and CNC fabrication method. 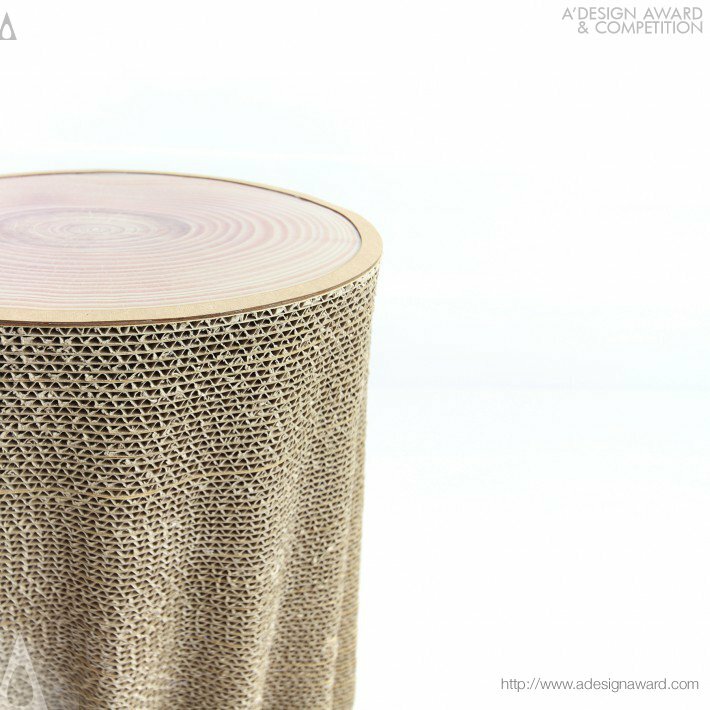 If you wish to have a very good side table design, please contact our secretariat and indicate that you wish to work with DN/18461631 for your side table project. We will process your request immediately and forward your requirements to DN/18461631. Request Consultancy for side table design by DN/18461631.